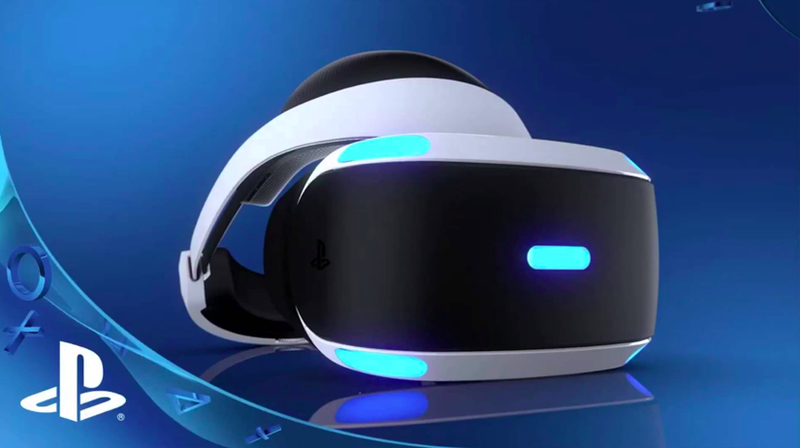 A story circulated earlier today that PlayStation VR would be launching Fall 2016, as opposed to Sony’s initial first half of the year release goals. This story, now known to be speculation, was in accordance with comments made by GameStop CEO Paul Raines. 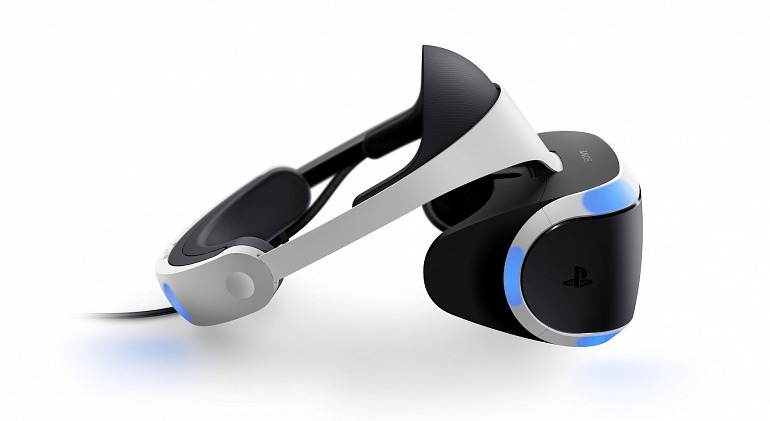 “We will launch the Sony product this fall,” said Raines of the virtual reality headset during a Fox News interview. In regards to a specific release date, pricing, and launch titles, Sony has been pretty quiet when discussing their plans for the headset. Until they officially announce a release date, it can only be assumed that the first half of the year goal they set will still be met. 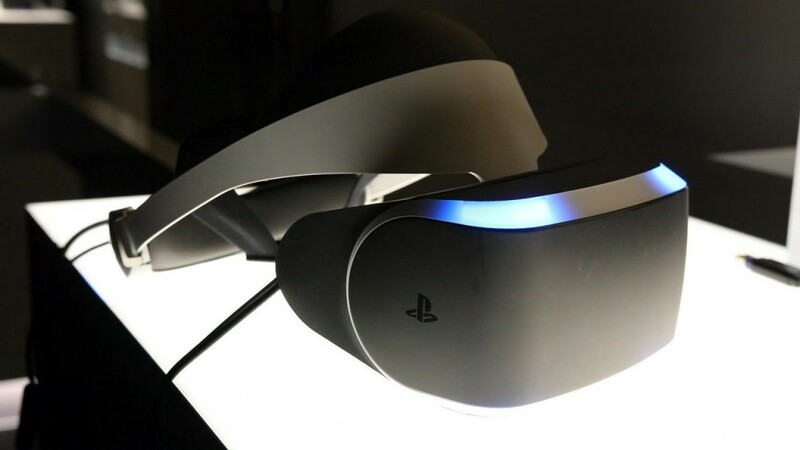 For more on PlayStation VR, or VR in general, stay tuned to GeekFeed. Brianna Reeves is an editor at GeekFeed. She has written for Geeks of Color, and has worked as an editor for numerous publications. 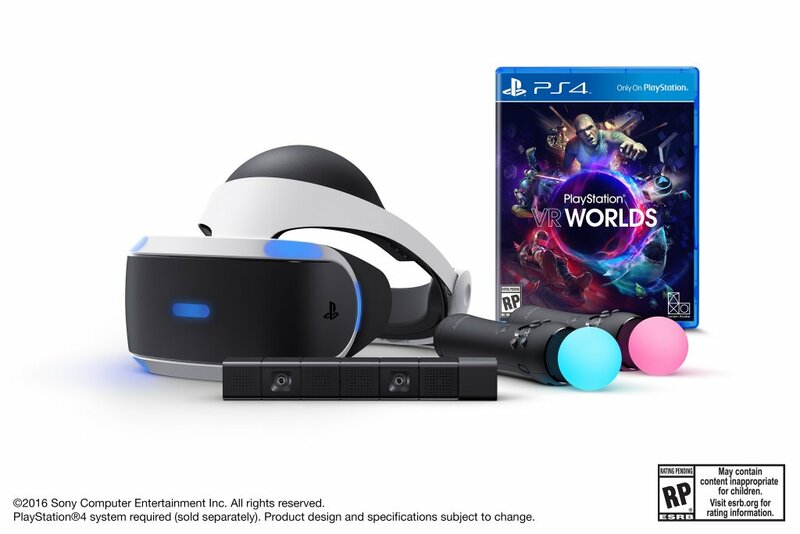 A Week with PlayStation VR: Is it Worth the Purchase?